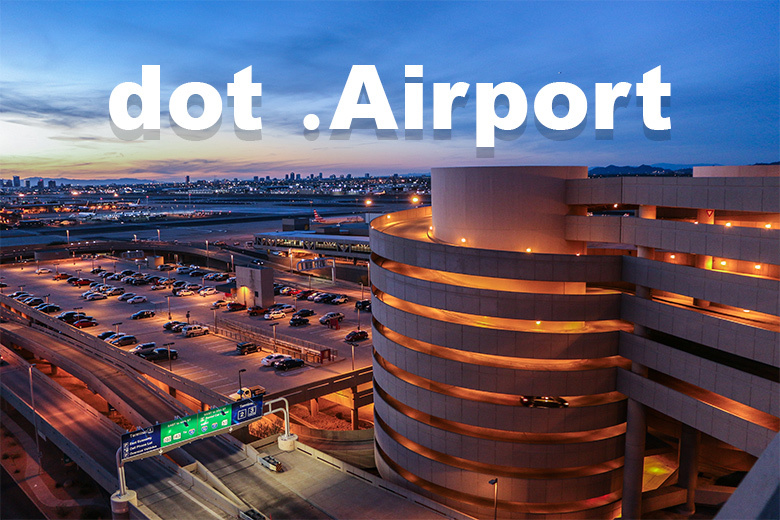 The future of new gTLDs is about to expand into the skies, with the upcoming application for dot .Airport. Although there’s no defined date for a new round of gTLD applications, the general consensus places that in 2020 or 2021. The dot .Airport applicant is founded by a European domain investor, broker and long-standing participant in ICANN activities, who has chosen to keep his latest domain venture low key for now – except to investors. Dot .Airport is targeting thousands of airport operators around the globe, seeking a unique, identifiable address for their airports.  Would this new venture by TLD Holding become hugely successful, once they roll out the service to their high end ustomers? Unlike general use gTLDs that are designed to capture a wide customer base, dot .Airport is aimed at a well-established niche, the quintessential facilities that every airline in the world operates on. For more information, visit DotAirport.com. An ingredient for success in domain investing is to invest in addresses that would be of interest to a significant number of potential buyers. These numbers are obviously rough approximations, but for lower-priced (USD 10k). Otherwise a domain is unlikely to ever move. As the holder of about a dozen two-word .COM domains that begin with a city name and end in Airport.com, in the last 15 years I have only ever received one inquiry. The inquiry was more of a demand letter, originating from the website developer hired by a large airport in Asia, which I ignored. In conclusion, the .AIRPORT nTLD appears unlikely to achieve significant renumeration or commercial viability for anyone, including the registry, for at least a decade, possibly two. Anthony Edward Mitchell – The dot .Airport operators are seeking to deliver industry-wide authentication, e.g. like dot .Bank.  This isn’t about having any matching domain to host an airport domain, it’s about operating on a restricted gTLD.